Hi. Said the Gramophone is a music-blog, celebrating its 5th birthday this year. 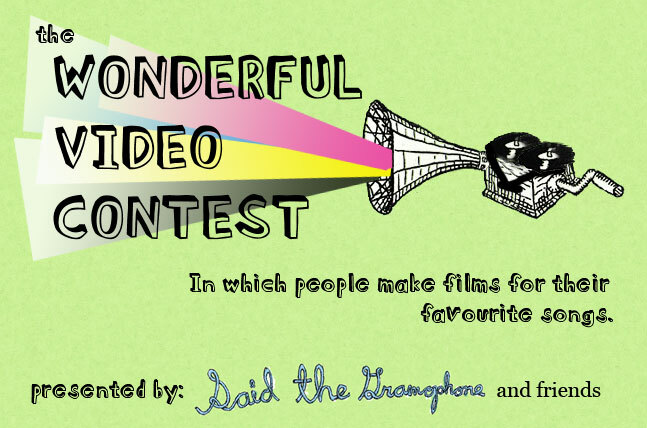 In November we announced a contest: create a video you love for a song you love. The full rules and explanation are here. What you find below are the winners, from among over 100 entries. To read more, including our thoughts on each winner, - and to leave a comment for the filmmakers! 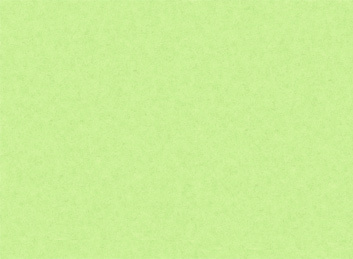 - see the following three blog entries: #1-#5, #6-#9, #10-#13. Thanks so much to everyone who entered - we could have given out many more prizes. Thanks also to our sponsors: Sennheiser, Absolutely Kosher, Vice, 4AD, Dreamboat, Jagjaguwar, Dead Oceans, Oddica, Merge, Rough Trade, Misra, Secret City, Secretly Canadian, Sub-Pop, Young God, Polyvinyl, Matador, Arts & Crafts, and The National Film Board of Canada. Joanna Newsom - "Book of Right-On"
Justice - "Waters of Nazareth (Beast of Dance)"
Jolie Holland - "Damn Shame"
Woodhands - "Can't See Straight"
Orillia Opry - "I Lied"
Spoon - "Back to the Life"
Beirut - "Forks and Knives"
CSS - "Poney Honey Money"